The call for all challengers out there to battle for 4 places of the 32 finalist warriors. 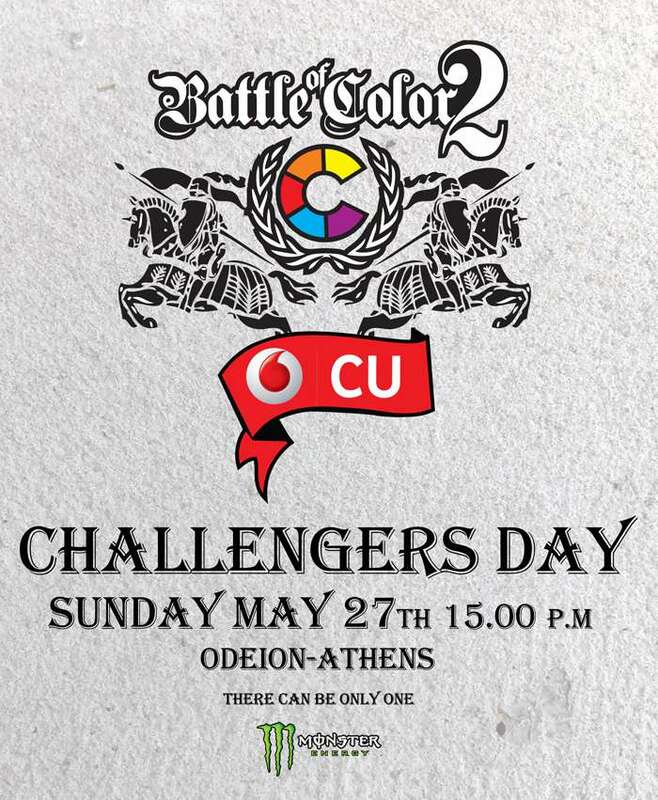 Sunday May 27th 15:00 pm at Ethnikon Odeion Athens. There can be only one!